Nobody in Hollywood suffers from Trump Derangement Syndrome quite like Bill Maher the host of HBO’s Real Time. Maher’s loyal fans love his condescending anti-President Trump rhetoric more than most. And he might have just lost a lot of fans with this surprising comment. Bill Maher has a long history of spouting off irrational liberal propaganda that’s disguised as “comedy” so as to lighten the idea that he’s not classified as a political talking head. Hosts like John Oliver, Stephen Colbert and formerly Jon Stewart (before his retirement) have always hidden under the “comedic satire” umbrella so they can get away with their anti-conservatism antics. You could argue that Maher was the spark that lit the proverbial fire. ABC’s Politically Incorrect ran on television for a long time before being canceled because of an incredibly insensitive comment about how brave the 9/11 terrorists were to give their lives for the cause. Then HBO took him under their wing and he didn’t really change. 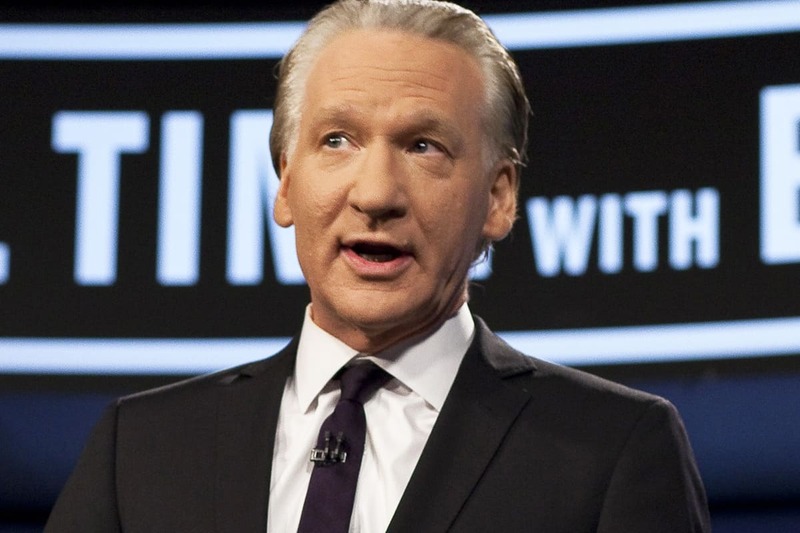 Maher has always spouted unbelievable vitriol towards conservatism, but not quite as hateful when it comes to the current administration and President Trump’s family. But when news broke recently that the Democratic National Committee refused to have Fox News host any of the upcoming Democratic presidential primary debates, that was where he drew the line. Maher came down hard on Democrats with an iron fist on Friday saying that this action is effectively weak. Right. The Democrats are eager to ignore contrary opinions because it doesn’t fit their ridiculous narratives. That’s always been a fact. But why would Democrats oust Fox News like this? Well, the answer is simple. They hate any counter opinions that don’t mold to their narrative bias. It’s weak. Maher pointed that out. It was a surprising move that he made because he risked alienating some of his audience that are obviously notoriously liberal and anti-Trump. With that said, just like the other late night hosts, Maher consistently mocks Fox News, Trump,and his supporters. House Speaker Pelosi and Senate Minority Leader Schumer refused to give Trump and his supporters a measly $5.7 billion to build a wall that most of Americans know is necessary. While this seems like a noble justification from Bill Maher, he doesn’t really care about the other side. However, he is willing to point out hypocrisy when necessary. As much as you might hate this, albeit self-serving and arrogant, Maher welcomes guests who believe differently than he does about politics. He even congratulates them for coming on his show with condescension as if others are scared to do the same. That might be a marketing move but it’s noble in a way.